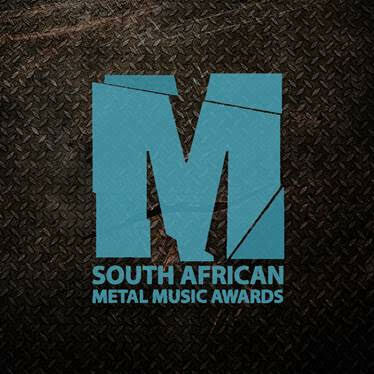 The South African Metal Music Awards was born in 2014 out of a desire to honor the hard work of South African metal music, a genre often overlooked in conventional awards ceremonies. This process is thoroughly outlined in the document - the SAMMA Operations Manual. For more information on this, please click this link HERE. For more information and regular updates please visit Facebook HERE.